Today, hoverboards and electric scooters are hot on the market and for some people, deciding which one to buy is a bit difficult for them. Like some people, you may be confused as to the differences between the two of them as well. While there are some variations, yet, the two of them carry the same capabilities and can get your from point A to point B. In the market today, hoverboards and scooters function alike and if they are different they just have one or two simple differences. 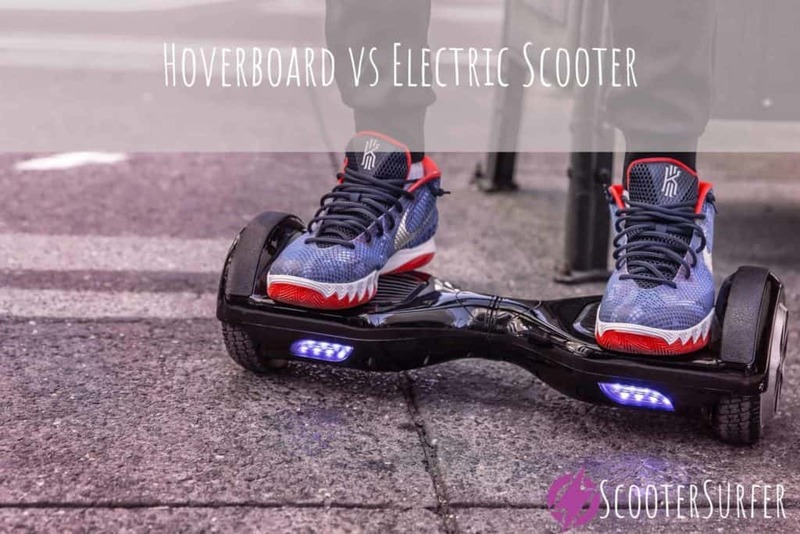 In fact, since both are so much alike, it is difficult for you to know which is a hoverboard from which is an electric scooter when you see them in stores and being used by others in public. So what are the differences between the two of them? A hoverboard takes far more skill to manufacture because of its special self-balancing requirements. While manufacturers are making and selling the scooter, the air hoverboard has yet to really take off because not many companies has the know how to build such a device as yet. So far, only one company by the name of Zapata Racing that is owned by Frank Zapata made claim of developing the device. The Verge, which is an online platform where the article appeared, was reported saying, “People thought that it was the coolest thing invented or a massive hoax”. If Zapata succeeds in successfully building such a flying mechanism then the world will see a large increase of hoverboards selling. On the other hand, the self-balancing hoverboard is creating quite a stir on the market today and is selling non-stop. It is for those people who want to ride and is willing to take the chance to balance their selves while riding the device. Riding one makes it looks like you are actually hovering above the ground and hence it is given the name the ‘hoverboard’. Here are some minor differences between the two self-balancing devices. To ride the hoverboard you have to work with the mechanism’s sensors to get you where you are going. All you have to do when changing direction is to slightly remove the weight from one side of your body to the other side. When you do so, the sensors will be alerted to which direction, whether east or west that you want to go. If you ride your device to work, you can conveniently store it underneath your desk until you are finished working for the day. When work time is over, all you have to do is just retrieve it, hop on to it and start hovering back home. If you live close enough from home, this is a great way to save on travel expenses. The performance of the self-balancing machine is lower when compared to the scooter. 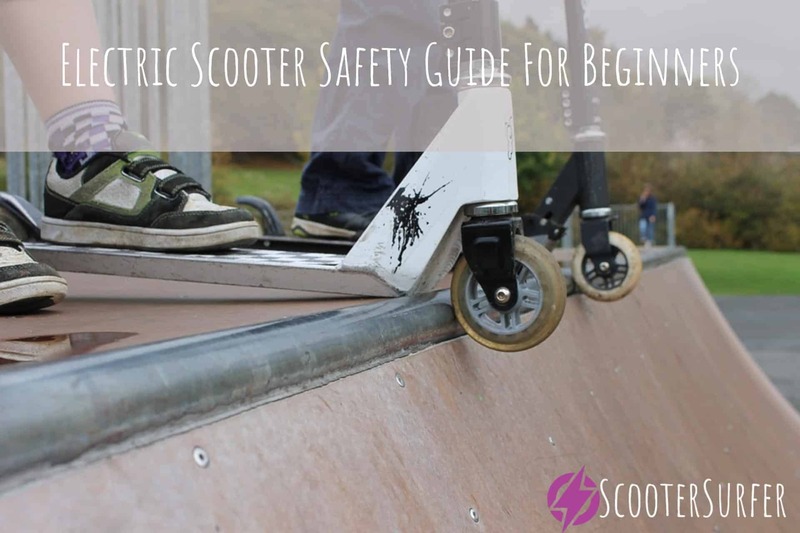 While the scooter can be ridden through some rough spots, the product might pose some problems. Gravel, and dirt roads as well as grassy places are usually problem areas for it and if you attempt to ride through those places you are risking a fall. 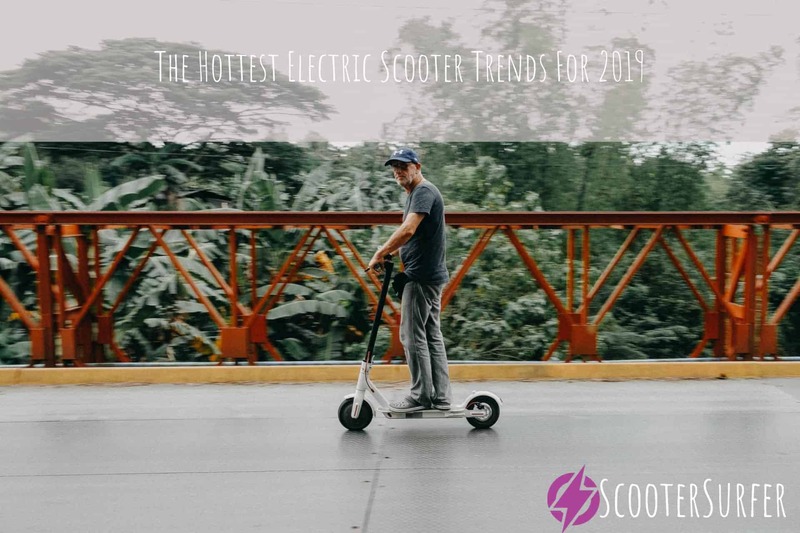 The cost of an electric board is more than what they charge for a scooter that works with electricity these days. 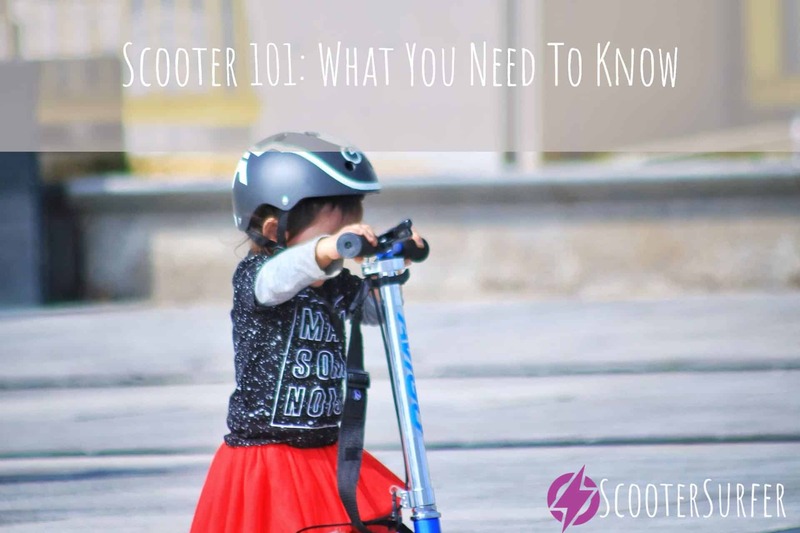 In fact, some of the apparatuses can cost over a thousand dollars while scooters still remain in the hundreds of dollars. A main reason for the difference in cost is because the scooter sells more and so a higher amount is produced on the market thus decreasing its price. The electric scooter has two wheels that run on the ground’s surface and is easier to balance unlike the electric board. The scooter is similar in some ways to the skateboard while still having some differences. The speed of a scooter is different from the electric board. Take for example; the twin wheel scooter can go up to 20 KPH while the board can go even faster. Some manufacturers are claiming that their make electronic scooter can go up to 40 KPH. This is especially true if the scooter you are using has a handle for you to choose which direction you want it to go. Scooters that are electronically controlled are known to cover less distance than electronic boards. Therefore, boards are more convenient to use when going that extra distance you want to cover. The electrical scooter has a less powerful engine than that of the board. A main reason for this is because the board is designed to go faster and cover more distance. Both the board and scooter function the same way. You can reach your destination without applying physical force because both mechanisms depend on the power of battery to get them around. Both the engines that propel the board and scooter are similar. If they differ in any way, it is not by much. Still, regardless of the one you own, at the end of the day it all boils down to the engine power each one possesses. Regardless of which countries they are sold in, both the devices carry the same names. People in Asia call almost everything electric on two wheels scooter. They call motor bikes and other bikes scooters. To make it worst, when the US launched their first set of boards, they originally called them scooters, thus, making it more difficult for people to differentiate a scooter from an air board. The same people that produce the boards are the same ones that are producing the electronically controlled scooters and this is making it into a bigger problem for consumers to differentiate the two machines. It even gets dicey when the companies creating the products are famous ones that people already has confidence in. To compare a hoverboard against an electric scooter is like looking for a needle in the midst of a large haystack. So to know which one to buy, it is best you go according to your preference or just decide base on the one that is easier to handle. Sean O’Kane, The Verge, article title: Yes, the Jet Powered Hoverboard is Real, and Yes, the Creator has Crashed it, April 15, 2016, Website URL: http://www.theverge.com/2016/4/15/11439798/franky-zapata-racing-jet-powered-flying-hoverboard-interview. Awesome post! I love the electric scooter and hoverboards. Thanks for sharing. Which is easy to control for 7 years old boys?He is newbie.he don’t ride scooter till now.confused between hoverboard and the electric scooter for him. By far the learning curve is much easier on an electric scooter. Mainly because his hands have something to hold onto that also assists with balance and turning. The Hoverboard has a much steeper learning curve, but for a kid, they’ll catch on faster than us adults. My recommendation would be to get the electric scooter. Damn, that’s a hard one. Depends on the occasion. If I’m going to the closest store to pick something up I’ll be using a 10″ hoverboards since I can ride it throughout the store and doesn’t have to leave it outside. They did go at me once for taking my escooter inside. But not the hoverboard. I told them I had twisted my ankle and could barely walk. Would they stop an old lady in her Mobility scooter and let her park it outside?! Longer distances I would definitely go with an electric scooter. I love electric scooter. Thanks for sharing.